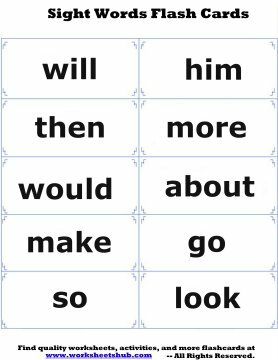 These printable Sight Words flash cards are easy to make and are a great way to teach your child how to read high frequency words. Our oldest daughter has just started learning her sight words this year in 1st Grade. We did a few of them last year in Kindergarten, but they've been working hard on them in her class this year. Each quarter she gets a new set of 25 words to learn. 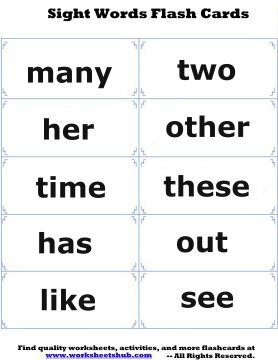 Below I've included the first set of words that she's learning. I'll be adding more as the school year moves on and we get new words to work on. We do these in addition to her normal spelling word lists. Instead of focusing on spelling the sight words, we stress her ability to read them. 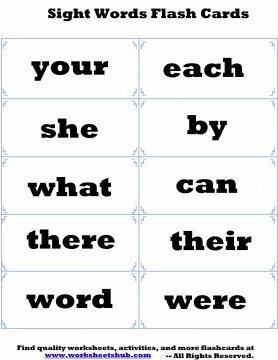 The first quarter words are all fairly simple to both pronounce and spell, so I would recommend focusing on spelling these words as well as pronouncing and reading them. Making the flash cards is easy. 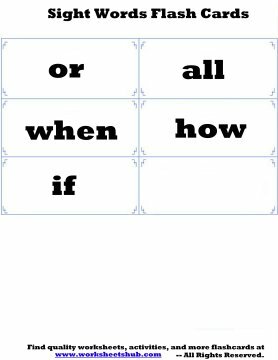 Simply print out the pictures below, then cut them out on the horizontal line between words into five different strips. 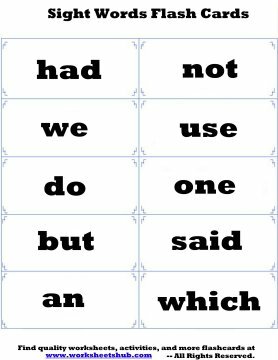 After you have done that, fold them in half using the middle line as a guide and glue or tape them together. 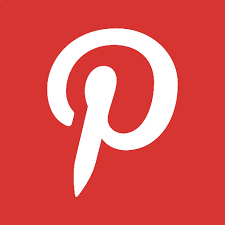 I would also recommend that you print these out on card stock if your printer can do that. If you have access to a laminate machine, once you cut and folded your cards, place them between the laminate sleeves and run them through the machine for longer lasting flash cards. 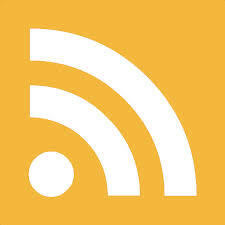 There are more detailed instructions on the Flash Cards main page if you need more help. Of course, you can always go 'Old School' and write the words out on index cards using a sharpie or pen. 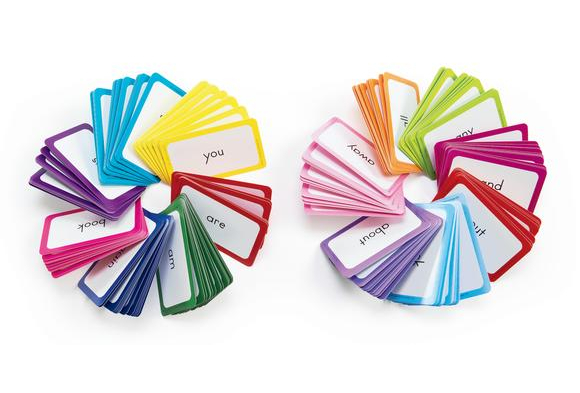 If you do decide to write the words out on the cards, be sure to use simple letters that are easily recognizable. 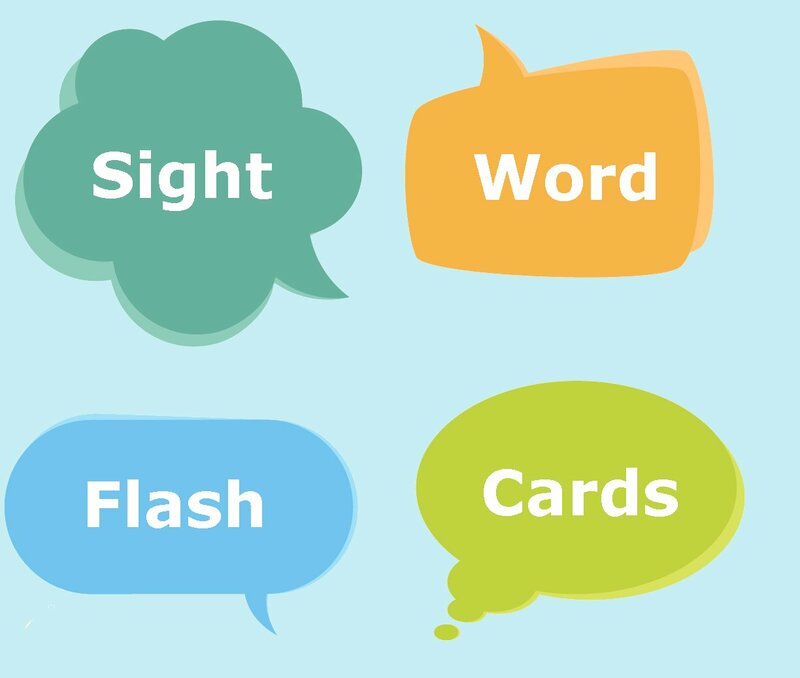 Update: I just uploaded our daughter's second quarter sight words flash cards. Free things are great, but sometimes paying a little extra can get you something nice. 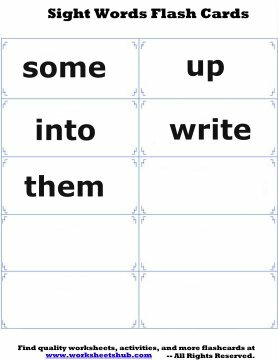 These Sight Words in a Flash flashcards set from Discount School Supply would make a nice addition to any homeschool or classroom study tools.